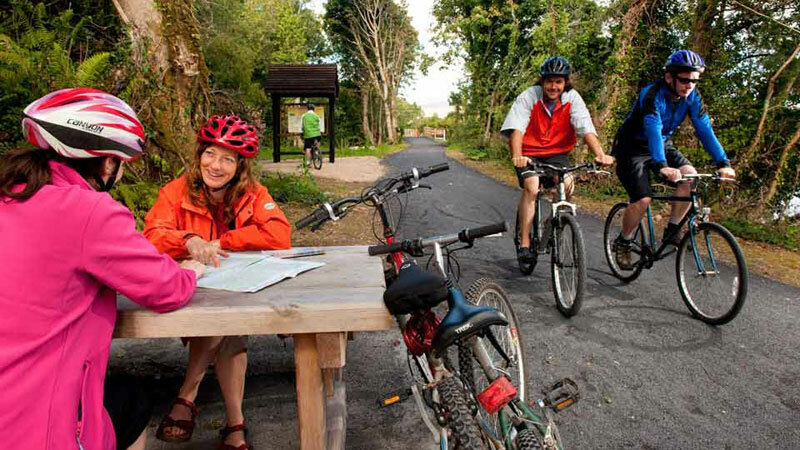 The Great Western Greenway is the longest off-road cycling and walking trail in Ireland at 42km. Almost completely traffic-free, feel the fresh Atlantic air between Westport and Achill following the railway line which closed in1937. 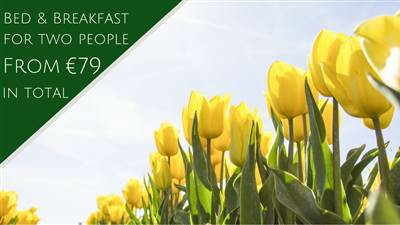 Escape the 21st Century with breathtaking views of the Nephin Beg, Clew Bay islands and the iconic conical backdrop of Croagh Patrick.